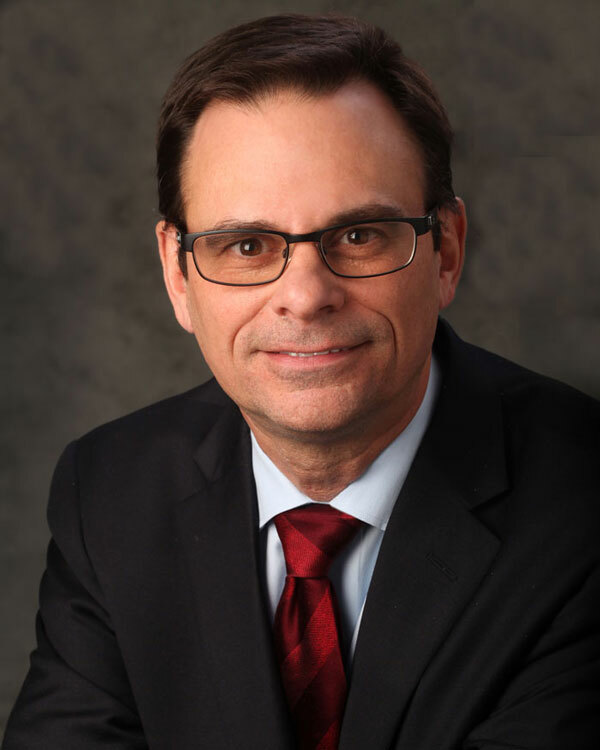 Rick Baniak is the chief financial officer and vice chancellor for administration at UMSL and has also been appointed the chief transformation officer for the University of Missouri System. Baniak oversees accounting, budgeting, business and cashier services, facilities management, human resources, information technology services, institutional research and institutional safety. Prior to joining UMSL in May 2016, Baniak served as CFO for the Phantom Works Air and Space unit of Boeing Defense, Space and Security which is one of The Boeing Company’s five divisions. Baniak holds bachelor’s and master’s degrees from UMSL – both in economics. He started his career with McDonnell Douglas Corporation in 1984 which later merged with Boeing, and has served as an adjunct faculty member at DePaul University. Curtis C. Coonrod is vice provost for student affairs at UMSL The Division of Student Affairs oversees most student operations including admissions, athletics, financial aid, residential life and student life. He first joined UMSL as an admissions counselor and then served as associate director of admissions. He left the university in 1992 to become director of university admissions at the University of Texas Medical Branch at Galveston. Coonrod returned to UMSL in 1997 as director of admissions. In 2001 he was named vice chancellor for student affairs. He holds a bachelor’s degree in sociology from Illinois College in Jacksonville and a master’s degree in gerontology from the University of Illinois Springfield and a doctorate in educational leadership and management from Capella University in Minneapolis.